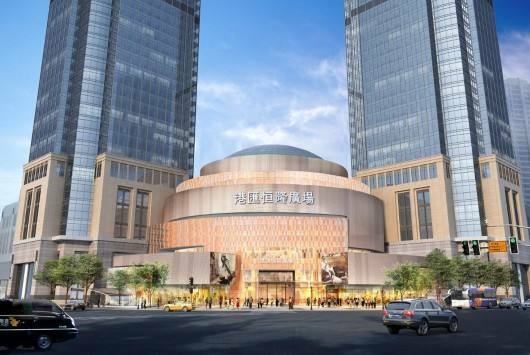 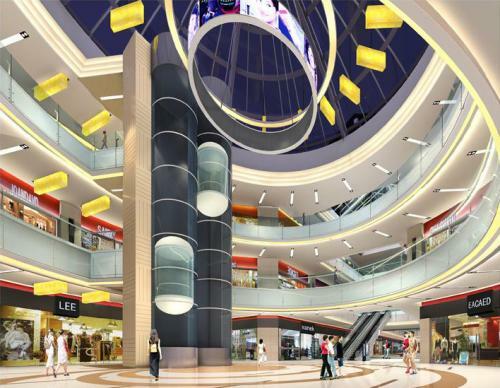 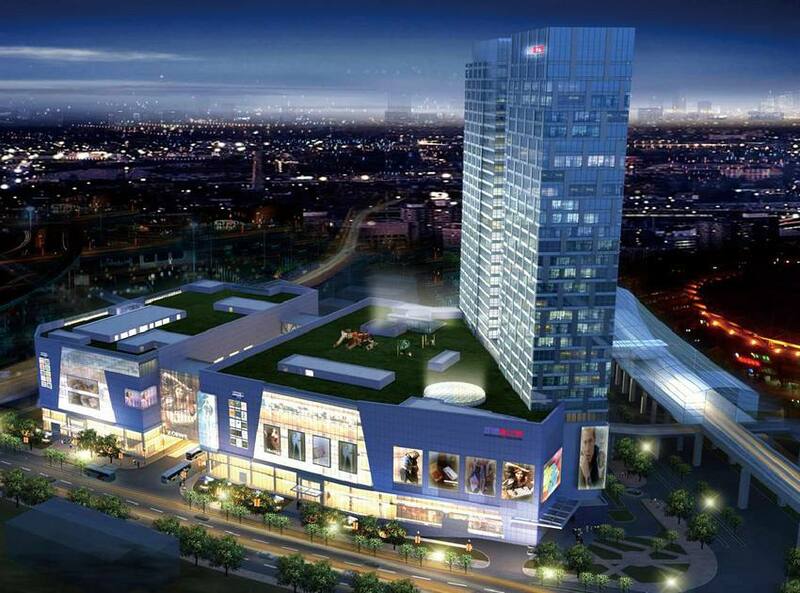 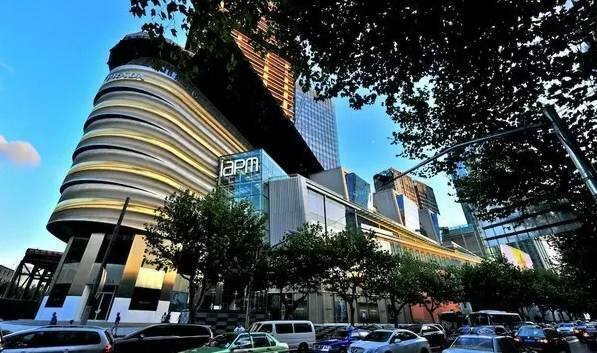 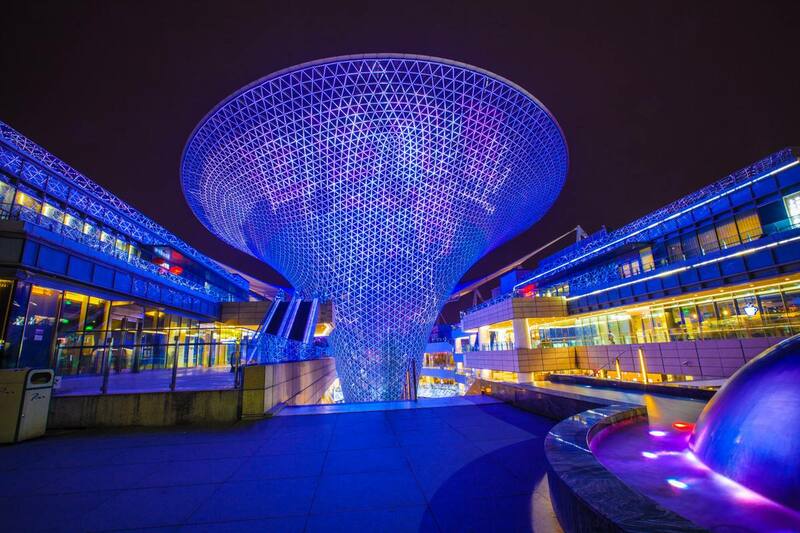 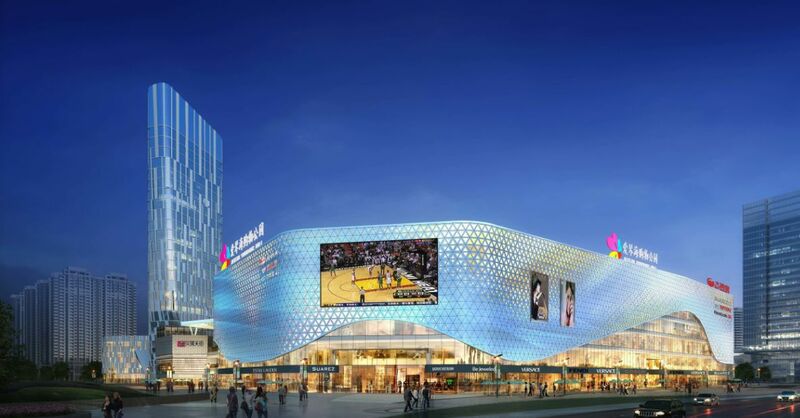 Shanghai is taking the crown as the shopping center of China! 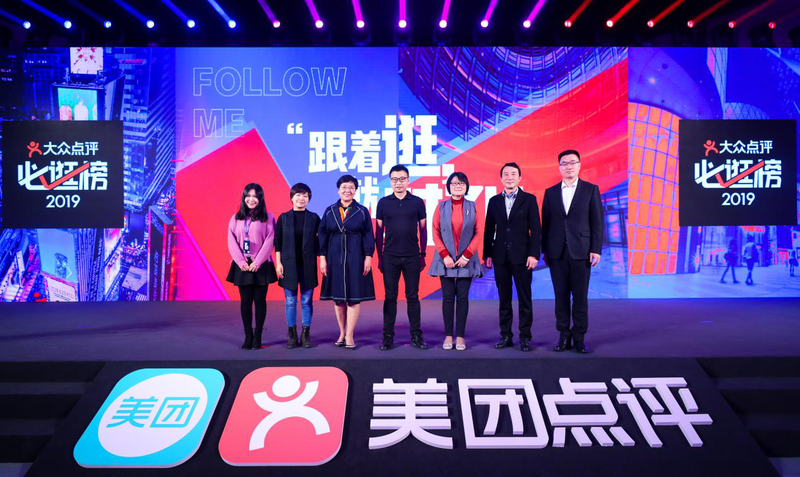 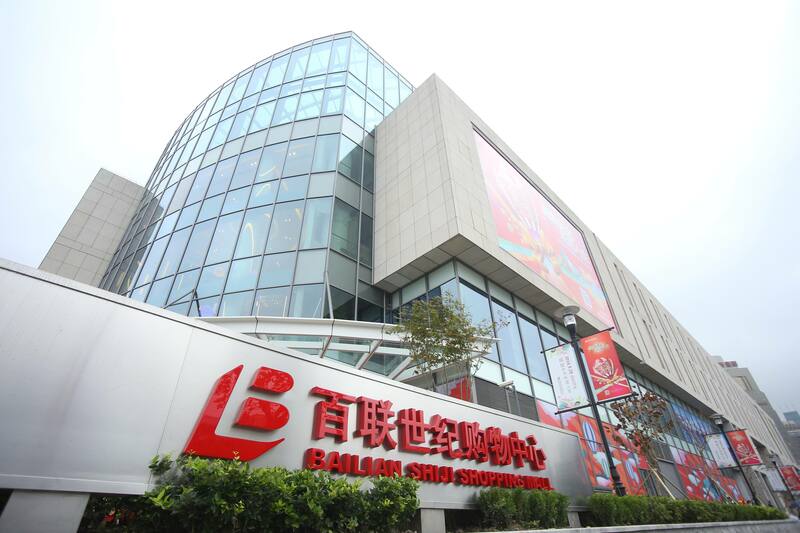 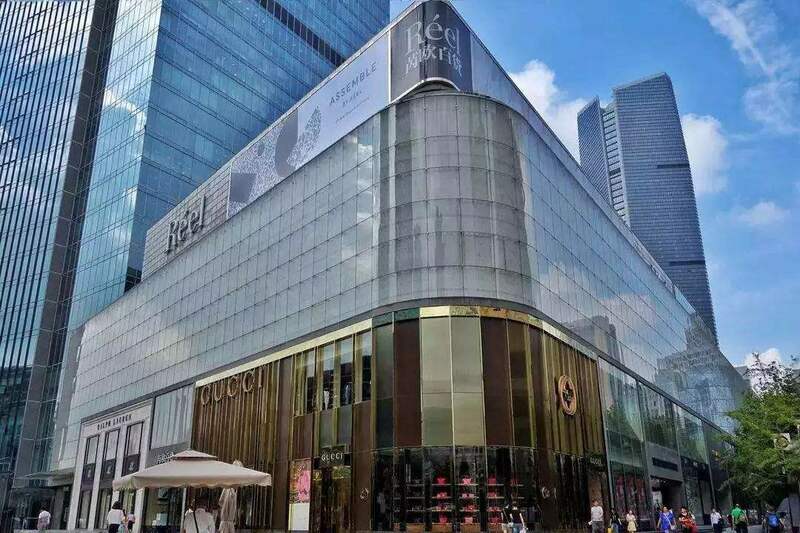 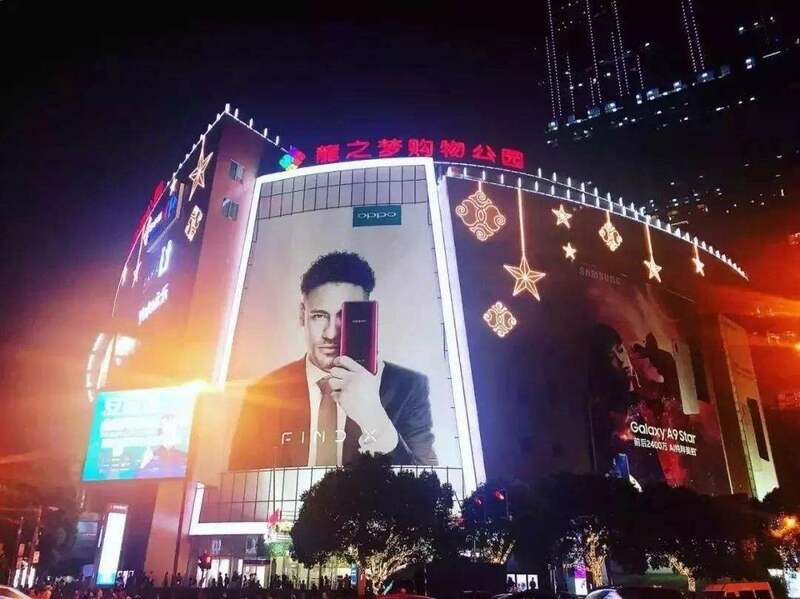 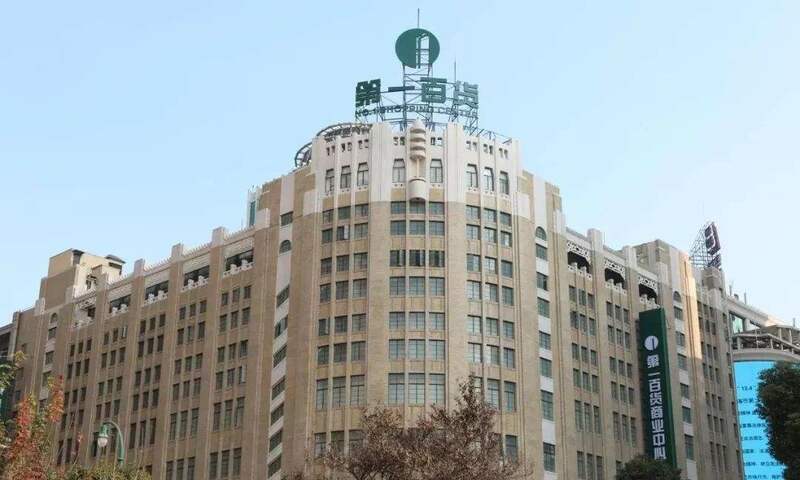 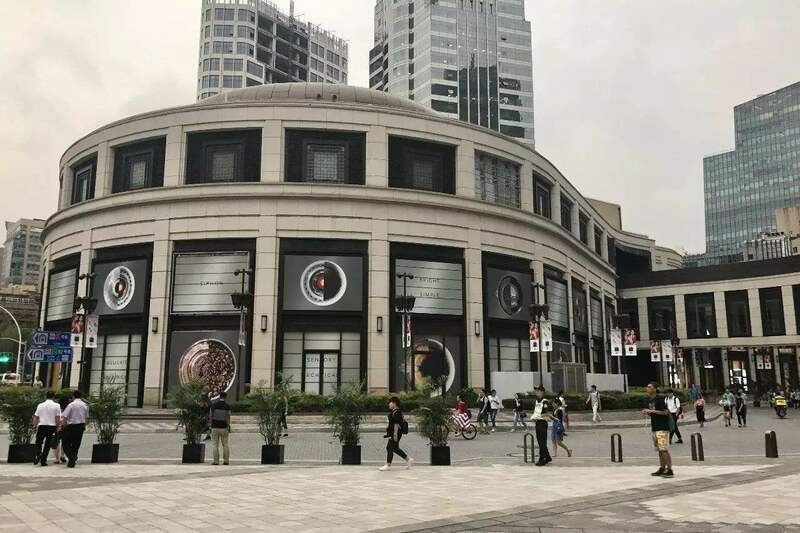 Yesterday, as the first activity of a series of “ Building The Signature Of Shanghai Shopping” activities, the “Must-go Shopping List” was released by Dianping, an online review platform. 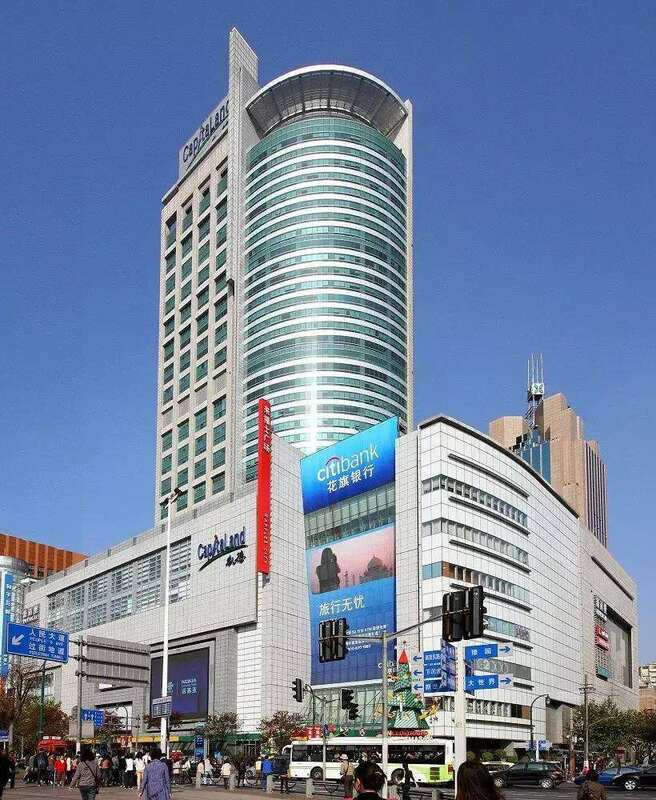 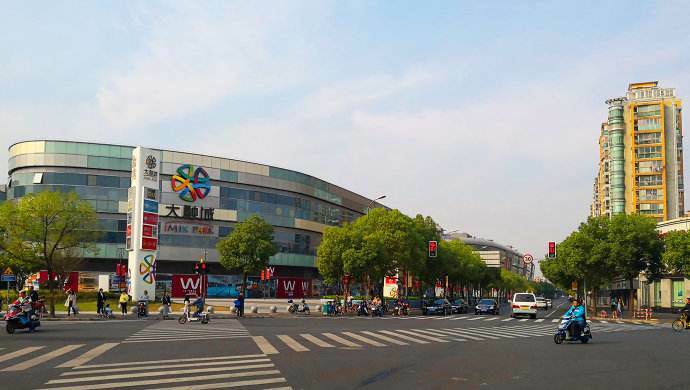 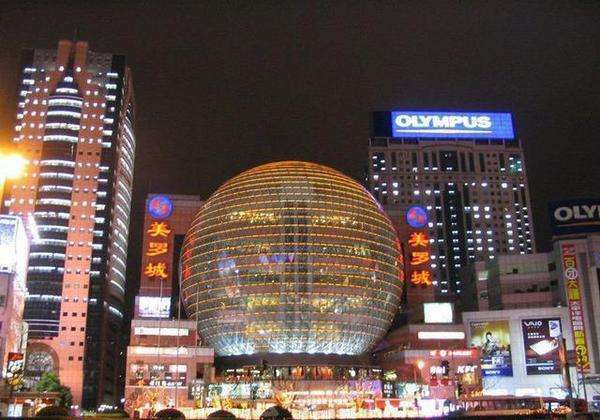 There’s a total of 32 shopping malls in Shanghai that have been ranked, the most of any city! 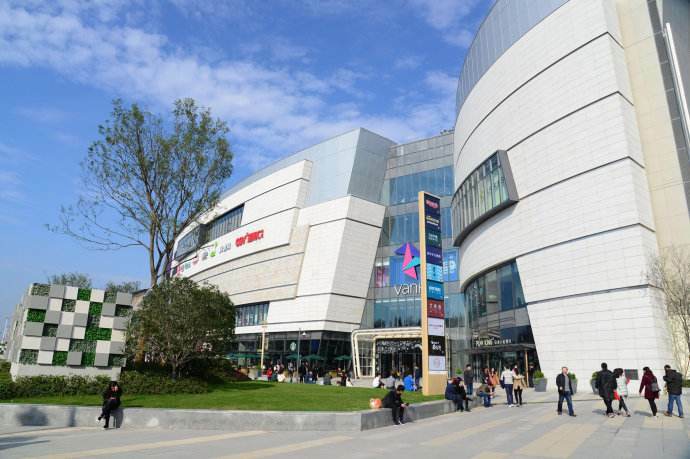 The weather is changing, so maybe its time for some new outfits? 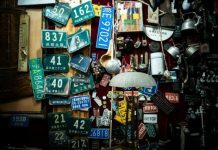 Get out there and start ticking off that list!